Trained at the Paris Opera Ballet School, Patrick FRANTZ entered the Paris Opera Ballet in 1959. He is named Premier Danseur in 1966. His multiple talents are quickly recognized. At 23 years old, he is not only Artiste, but Pedagogue and Choreographer. He is invited as Guest Teacher to the International Mime School of Marcel MARCEAU, he founds the Young Choreographers of the Paris Opera, and is invited to choreograph at the well-known Festival of Avignon. He simultaneously wins the First Prize of Piano at the Ecole Normale de Musique de Paris. In 1971, he leaves France for an international career accepting positions as Principal Dancer, Professor and Resident Choreographer for Pennsylvania Ballet in the United States. In 1973, he is named Artistic Director of New City Ballet in Columbia, Maryland for which he choreographs several original works. His choreography of Janacek’s Missa Glagolitica brought collaboration with Emilio Pucci who designed the dance floor for performances in the Cathedral in Washington D.C. He is named as Artistic Director of Pittsburgh Ballet Theatre in 1979 where he continues his work of creation and founds Pittsburgh Ballet Theatre School. Meanwhile, he is invited as international Guest Choreographer and Master Teacher. From 1983 to 1990, many establishments of reputation call upon his experience. He is on Faculty at the Stanley Holden Dance Center of Los Angeles, Choreographer in Residence of Los Angeles Chamber Ballet, Guest Master Teacher at the Joffrey Ballet, American Ballet Theatre, Guest Teacher and Choreographer at Westside Ballet of Los Angeles. Since 1990, the career of Mr. FRANTZ continues to develop internationally. He has created and runs to date his contemporary ballet company La Danserie, acclaimed by the press and the State of California. 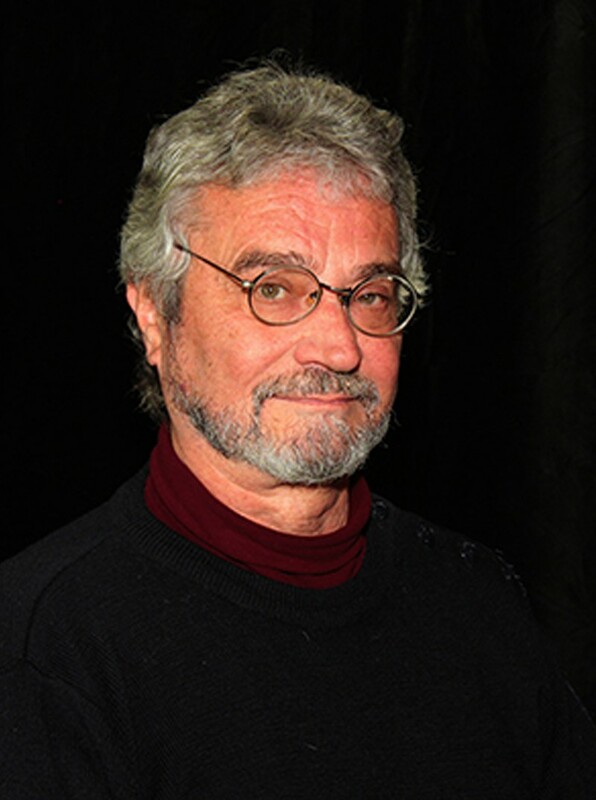 He is also Artistic Director of Rozann-Zimmermann Ballet Center, Guest Teacher at Joffrey Ballet, and Hubbard Street Dance Theatre of Chicago, at the very selective Theatre Colon of Buenos Aires, at the University of Utah, the Crystal Cathedral, and the Danshaus in Copenhagen, Denmark, Ecole de Ballet Contemporain de Montreal. He also takes part as a Guest Teacher in many international Intensive Workshops. Mr Frantz has worked with the greatest names of the dance world: Serge LIFAR, George BALANCHINE, Jerome ROBBINS, Yvette CHAUVIRE, Maurice BEJART, Leonide MASSINE, Mikhael BARYSHNIKOV, Roland PETIT, Harald LANDER, George SKIBINE, John BUTLER, Milko SPAREMBLEK, Gene KELLY, Kenneth McMILLAN.